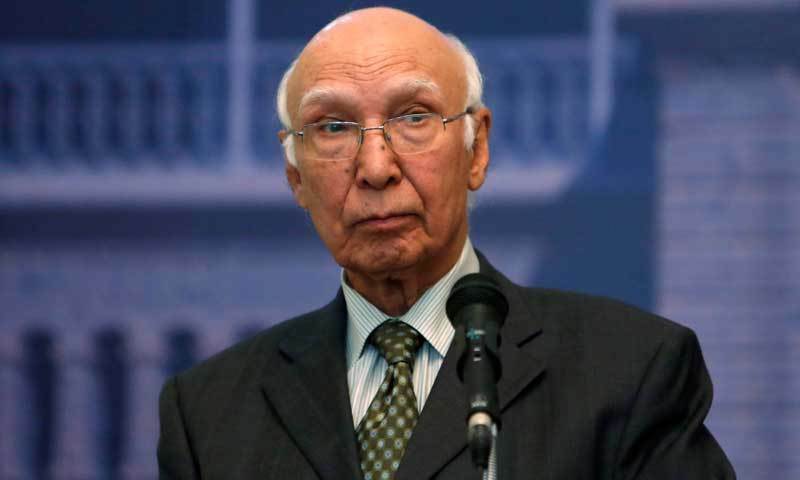 Pakistan's National Security Advisor Sartaj Aziz on Monday accused India of acting like a regional superpower, saying it was imposing its agenda because of which the NSA-level talks got scuttled, and warned that New Delhi must not forget that Pakistan too is a nuclear power. "Narendra Modi's India acts as if it's regional superpower, but we are also a nuclear-armed country and we know how to defend ourselves" Aziz told Dawn, a Pakistan Daily. Aziz said Pakistan was not responsible for the cancellation of the first-ever NSA-level talks, and chared it was India that had violated the Ufa agreement that eventually spoiled the dialogue process.